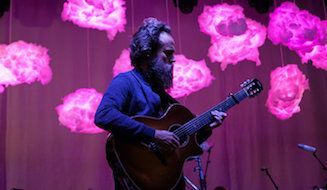 Well, here is something new (literally and a bit sarcastically): The first single, “What Hurts Worse“, from Sam Beam (Iron & Wine)’s new EP, is a beautifully lush, full-bodied, piece of finger-picking folk-pop excellence. Surprise on the EP and no surprise at all on the single’s greatness, is all I mean. 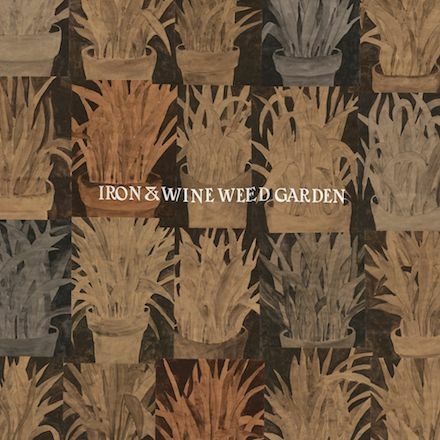 The EP is called Weed Garden, and it will be released through Subpop on 8/31, but these aren’t the leftover weeds from last year’s Beast Epic, these are songs that Beam simply didn’t have time to finish as he was putting last year’s album together.